Today is a super special Monday for me because it's my birthday. Yes - #60 and I know it will be another great year. 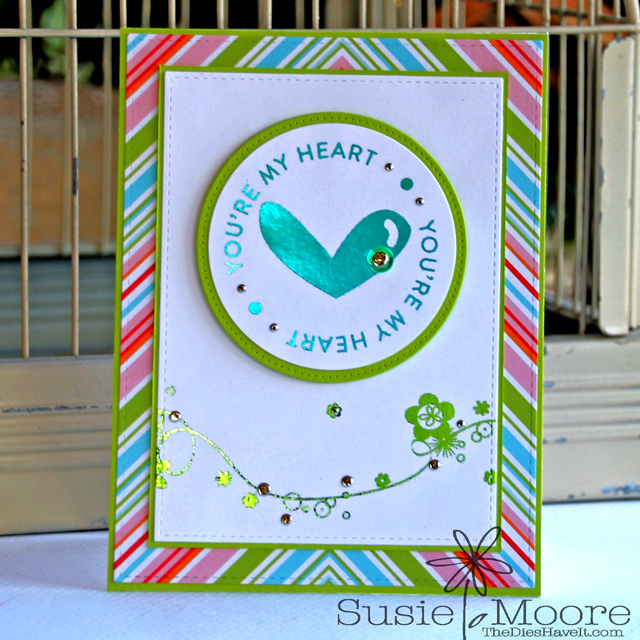 So this card is for all of you on my birthday - because indeed, you are my heart. I am grateful to each of you who reads my blog, follows me on Facebook, Twitter or Instagram. I count each of you as dear. So here's to you - ALL OF YOU! A beautiful card Susie. . Belated HAPPY BIRTHDAY! Hope you had wonderful day!